According to the Minister of Economy, Development and Tourism, José Ramón Valente, tourism is one of the most thriving economic sectors in Chile and it is those sectors that we like. In addition, tourism is not only generating a lot of quality employment but also has the potential to continue to grow strongly in our economy. The undersecretary of Tourism, Monica Zalaquett , meanwhile, stressed that “this new recognition of the World Travel Awards has consolidated us as a tourist destination of quality in a competitive world because it is the best destination. There is no other destination that offers the variety of scenarios and climates that Chile has throughout the world. From the driest desert in the world to the glaciers of Patagonia, also finding volcanoes, geysers, beaches, lakes, rivers and countless islands , Really, the whole territory of Chile is fascinating. With the spectacular Torres del Paine, or Easter Island as well as the pre-Hispanic settlements of the Andean Altiplano or the Lake District and the forests offer the opportunity to practice a wide variety of adventure sports. In Chile, the setting for an adventure trip is perfect. 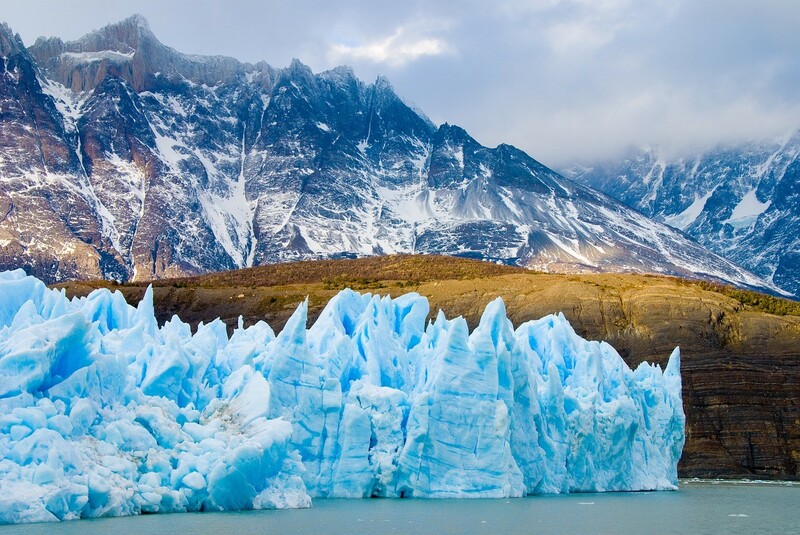 Torres del Paine, the Atacama Desert or the classic routes from North to South of the country , are the most appealing for those who travel to Chile with the intention of making an experience tourism, mainly involved in the field of adventure travel. Activities such as a trip to Patagonia , a tour of the desert or the practice of traditional sports in this type of trips such as rafting on boats, or sports like skiing are easy to organize in the South American country. The Central Valley area is a wide expanse of fertile land and snow-capped mountains for most of the year, stretching to the Pacific Ocean. The area has important urban centers such as Santiago, Valparaiso, Viña del Mar, and Rancagua, with a great cultural and historical heritage. In this area you can make wine tours through the vineyards of Aconcagua, Colchagua, Casablanca, Curico, Cachapoal and Maule , with quality wines recognized throughout the world. In addition, you can enjoy sports such as trekking, horse riding, water activities and adventure sports. For those who practice skiing, the Ski Centers Portillo, Valle Nevado, or El Colorado have a first level structure. The south of Santiago, in the region of Lagos with Puerto Montt reference, found a land of amazing nature, where long, valleys, forests, lakes, rivers and volcanoes invite adventure. This area is one of the most popular tourist destinations in Chile, where many visitors are attracted by the variety of outdoor activities , its good tourist infrastructure and the countless national parks and nature reserves. This is a favorite area for nature lovers, adventure sports , water activities, rafting, windsurfing, canoeing, kayaking, canopy and other water activities. It is also possible to do mountaineering and trekking among the volcanoes in the area. Also in the area we can visit the Chiloe archipelago consisting of hundreds of islands, among which the largest is called Isla Grande, a territory that was almost isolated from the rest of Chile which allowed to preserve their customs, ethnic, folkloric wealth and natural attraction. Overall, for all these reasons and its natural beauty, Chile is a very attractive destination for an adventure trip to South America and for that reason it has been the winner for the fourth consecutive year of the World Tourism Awards, the Oscars of the sector. It is time to change the gas meter box.